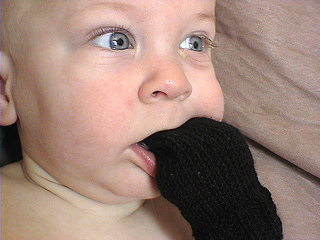 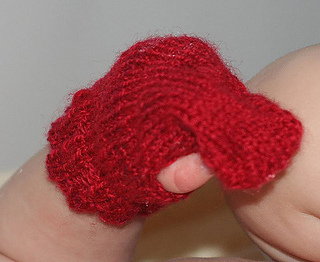 These cute little mittens are knit from the bottom up. 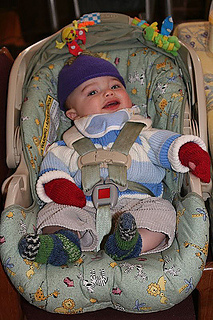 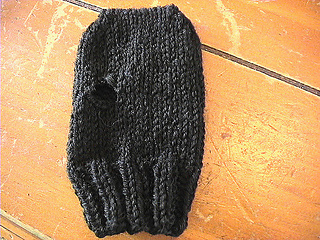 The thumbholes are worked on the sides of the mittens, which becomes clear when you shape the tops. 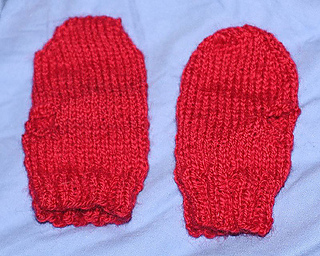 3/7/11 - Pattern re-written for clarity. 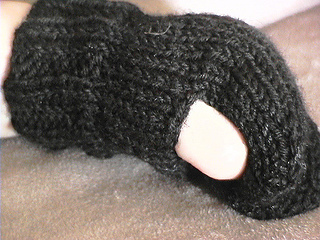 Link to video for cast-on technique added.